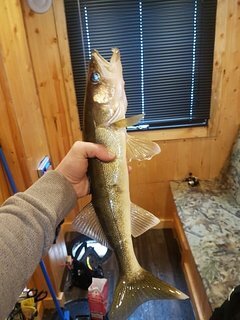 “Awesome Time and Lots of Great Fishing! 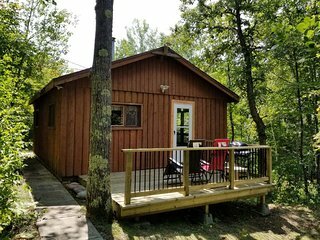 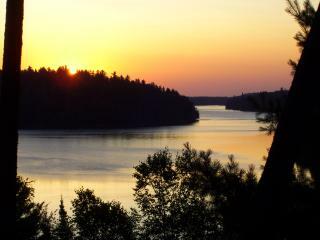 !” This place is world class for walleyes, smallmouth, and muskies! 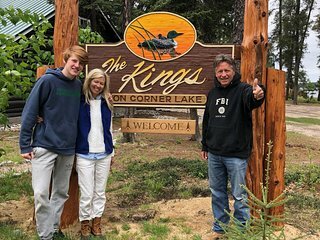 Al runs a great resort and it always has been a pleasure! 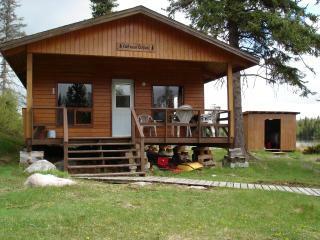 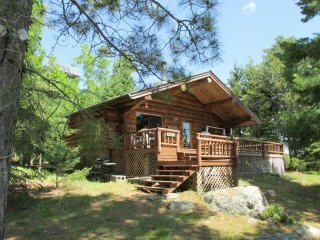 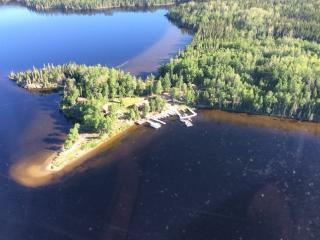 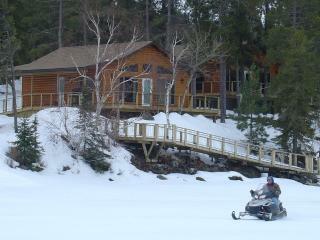 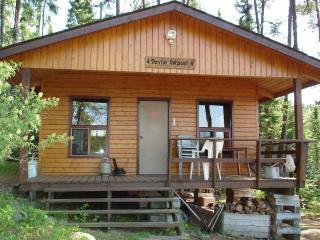 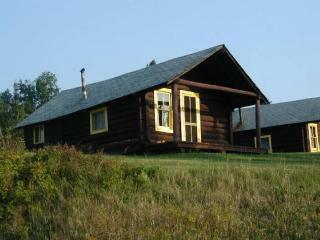 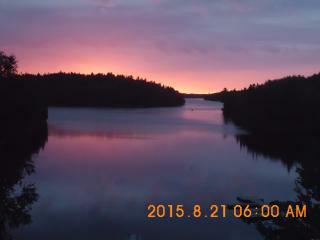 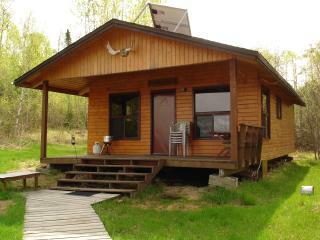 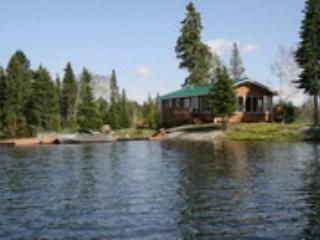 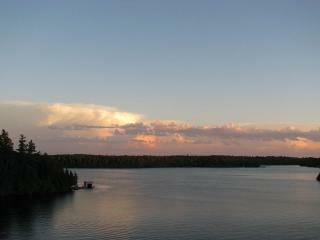 Birch Lake Lodge - Adventure Awaits! 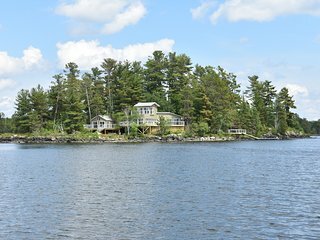 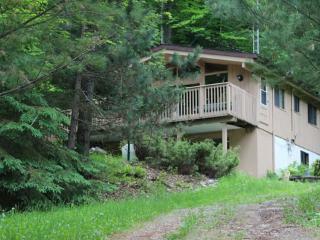 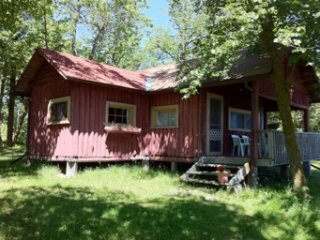 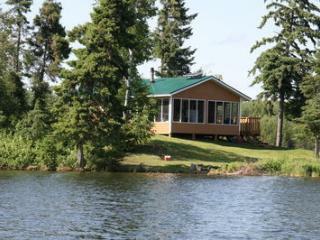 Private 3.5 Acre Island on Lake of the Woods!